We Heart Handmade Boots Too! Handmade cowboy boots vs machine made boots, its almost a question you don’t even need to ask even if you don’t know the answer. Wait a minute, I know what you were thinking. This isn’t a question. I don’t see a “?” anywhere. Also take note that a lot of this discussion doesn’t just refer to cowboy boots. This could also be said for work boots or hiking boots and even shoes. This article isn’t really about why you should get one over the other. It’s just to inform you on the difference, then hopefully you can make an educated decision on what best “fits” ya! For starters, here is a conversation that I put into type from someone who knows what they are talking about. Here is a great conversation between Daryl Kesner and Del Lockhart on just exactly what the difference is between handmade cowboy boots and machine made. You can watch the full video with even a better explanation on the home page of We Heart Handmade Boots. I was just looking at the interior of this boot and I noticed it just looks like, this looks like its leather lined. Is that typical of all boots or are there some boots that aren’t leather lined? Daryl Kesner: There’s actually two types of makes in the boot business. There is what is called a handmade Boot which this would represent, and when we use the term handmade, its not that the boot is completely all handmade even though there’s some handmade portions of making the boot, but it mainly refers to the production of the boot. There will be some properties in that you will have a completely leather out, leather interior, leather heels, leather soles, and it will be pegged. You notice these pegs back here? Daryl Kesner: That holds the shank into this boot. There is a shank that runs in this boot from here to there and the pegs hold it in place which holds the boot together. Now this here being all leather would signify a handmade boot. A machine made boot if you just step up there and grab me this black boot right here….this is an example of what we call a machine made boot. This boot will differ from the handmade boot where the handmade boot is all leather here and this is a man made product here (the upper). The inside of the handmade boot as we have already established is all leather. The inside of the man made boot will be man made up and drill lined. Daryl Kesner: Drill lined is a process that is a lining that is used to whisk away moisture, but is not leather. It’s a very comfortable feeling, but is less expensive than leather. So in the long run, it wouldn’t wear as long as leather, I mean leather is the way to go if you want a durable material for a boot right? Daryl Kesner: Absolutely, but its a very good product for what its meant to do. The next big difference will come at the bottom. We have already established with the handmade boot that its all leather bottom and a leather stacked heel. The machine made boot will be a man made bottom and a man made heel. Okay, so it depends on where the customer wants to put his money. Maybe in a first time boot wearer would want to go with a machine made boot because he doesn’t want to spend a lot of money wants to test out wearing boots, how much would a boot like this (machine made) cost? Daryl Kesner: Well to give you some idea, if we were actually sitting here comparing apples to apples and oranges to oranges not an exotic boot to a non exotic, if we had an all leather handmade boot sitting here compared to a comparable partially leather machine made cowboy boot here, You would probably be looking at 60-70 dollars here retail. Okay, that’s not a vast difference! Daryl Kesner: No, its not a vast difference. Depending on how the individuals budget is, that may be a vast difference. And so to answer your previous question, its not necessarily a good idea for a first time boot wearer to wear a less expensive boot. It might make a lot more sense to put him in a better boot, to start him off with a little better fit and a little bit more comfort. I’m glad you put it like that! Daryl Kesner: So we have to be careful how we do it. The one thing that I want to make quite clear in the two boots is there is a tremendous following for the both of them! The handmade boot is completely made of leather. The upper is leather. The interior lining is leather. The entire outside is created from leather as are the heels and soles. Leather is king! The man made boot will consist of some leather, but most likely the interior lining will be synthetic and will the large upper part of the boot. The heel and sole will also be synthetic. Not saying man made boots are great boots, but when it comes to comfort and style, the unique construction of handmade cowboy boots puts them in a league of their own. I’m not sure if you have or have not worn a pair of handmade boots, but if you haven’t, there is nothing like it! For one thing, they fit great. It’s like your foot becomes part of the boot or the boot becomes part of your foot. I’m not sure which is the better example, but trust me, its a great thing to experience. Besides being more comfortable than probably every dress shoe in your closet, in can actually make you taller. That’s kind of a big deal. The handmade boot has been designed, engineered, created from leather. The machine made boot has many components that are man made. Leather provides you with more than a great look, it provides you with a great feel. What can I say, leather is the king of survivability! Man made boots tend to be made out of a bunch of man made materials. man made materials just don’t last as long as leather and tend to basically disintegrate or break down much quicker. Not only does leather last longer, it will also conform to your feet without ever losing its shape which will give you a much more comfortable fit. As with any leather boot, there will be a “break-in” period and a handmade boot will give you a more comfortable “break-in” period because of the leather which gives your boots versatility and structure that you can count on. 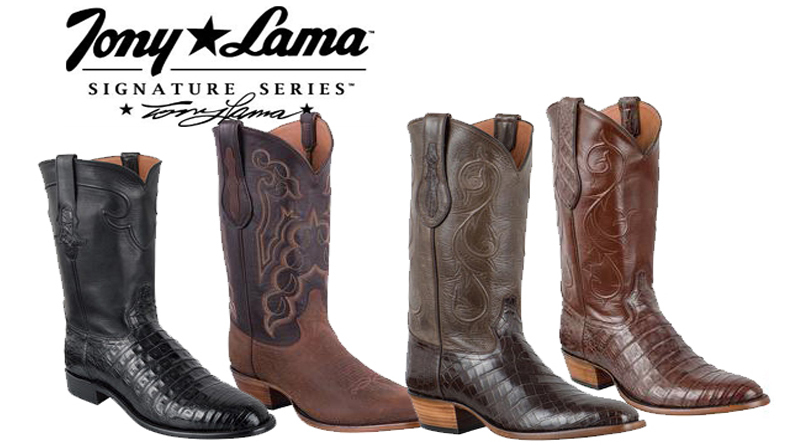 One of the big differences between handmade cowboy boots and man made boots is the upper. That’s the section of the boot that basically runs up your leg. A handmade boots upper is all leather. A machine made boot’s upper will be a man made material. A man made boot’s upper will be lined with a man made liner. A handmade boot will be lined with leather. Guess what? Leather breathes! This will definitely create a better “boot atmosphere” for your feet. This will allow air to circulate better inside your boot and keep your feet from perspiring as much and keep your boot from trapping moisture inside. This will also help to eliminate swelling of your feet. Your friends or significant others will thank you for this later. Boot maintenance between handmade boots and man made boots is practically the same. The main difference is that you will be taking care of handmade boots for quite a while longer since leather lasts longer than man made synthetic materials. All you really need is a soft cloth and maybe a mild soapy water solution to clean your boots. some leather cleaner isn’t a bad idea also. With a little maintenance, you can keep your boots looking like new for quite a long time. As Mr. Kesner said in his video on the home page or in the text I scribed out from that video, “The one thing that I want to make quite clear in the two boots is there is a tremendous following for the both of them!”. If you are dealing with a quality boot maker, both types of boots can be of very high quality and last you many years of use. Men’s boots or women’s boots, this pretty much applies to all. There is a lot more to a boot then just being handmade or machine made. There is the toe style, heel, etc… when it comes to look and comfort. It also depends on what your doing with the boot? Are you gonna be wearing it on a night out on the town, or will you be wearing it on the job site? It’s your personnel usage that will determine on what type of boot you do get. Hopefully this article helped arm you with information that will make it easier for you to make that decision. Remember to leave any comments or suggestions you have below. You never know who it may help. 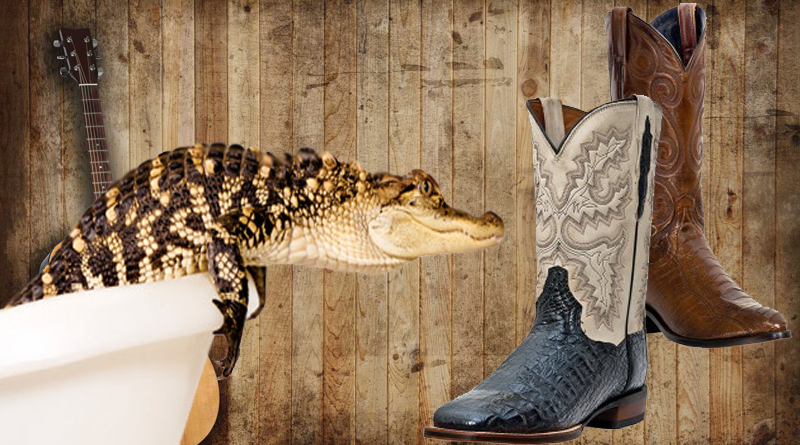 Discount Men’s Cowboy Boots – The Ultimate Men’s Cowboy Boots Sale! 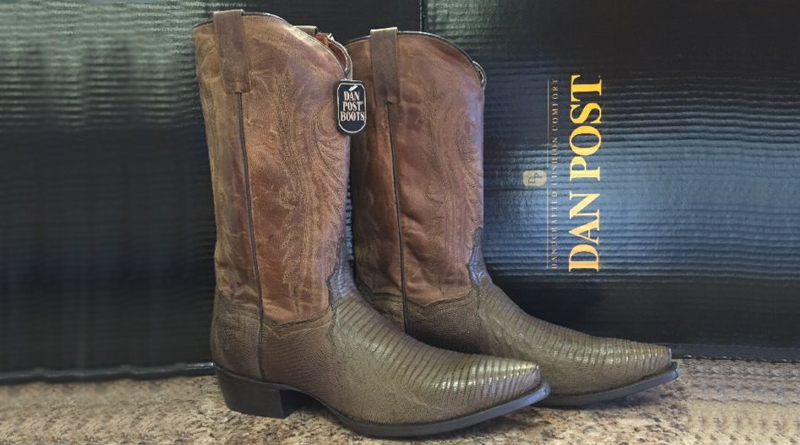 Boot Outlet – Who Doesn’t Like Discount Boots?